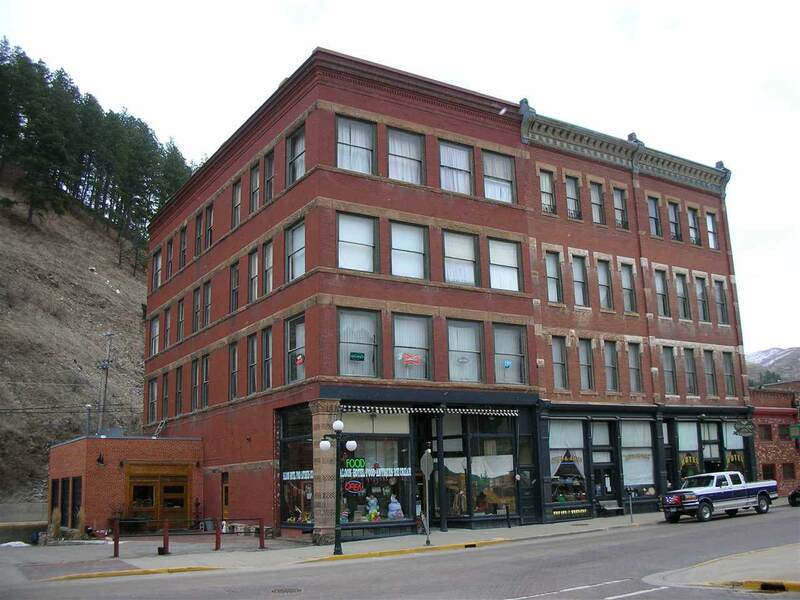 AMAZING OPPORTUNITY IN DEADWOOD! MANY INFRASTRUCTURE UPGRADES ARE ALREADY COMPLETE. 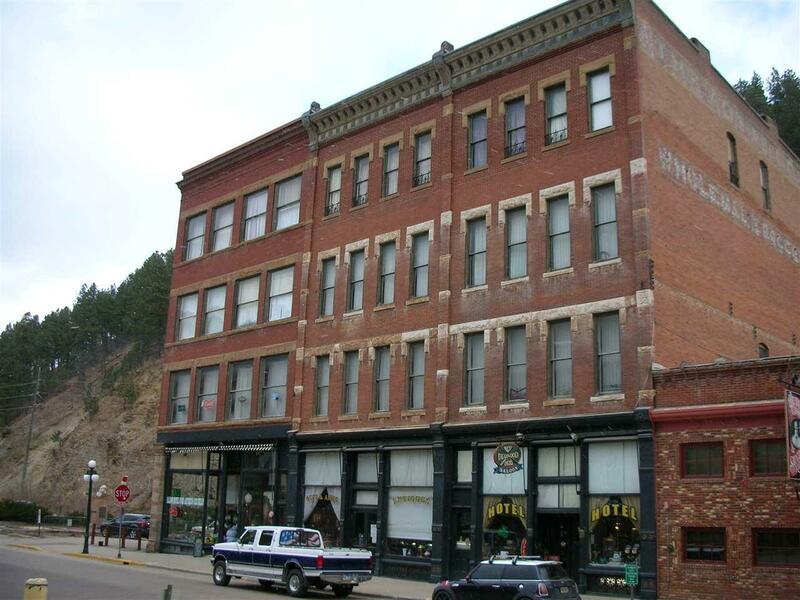 GREAT SOLID HISTORIC BUILDING IN AN IDEAL HIGH VISIBILITY DEADWOOD LOCATION. SELLER WILL CONSIDER OWNER FINANCE! 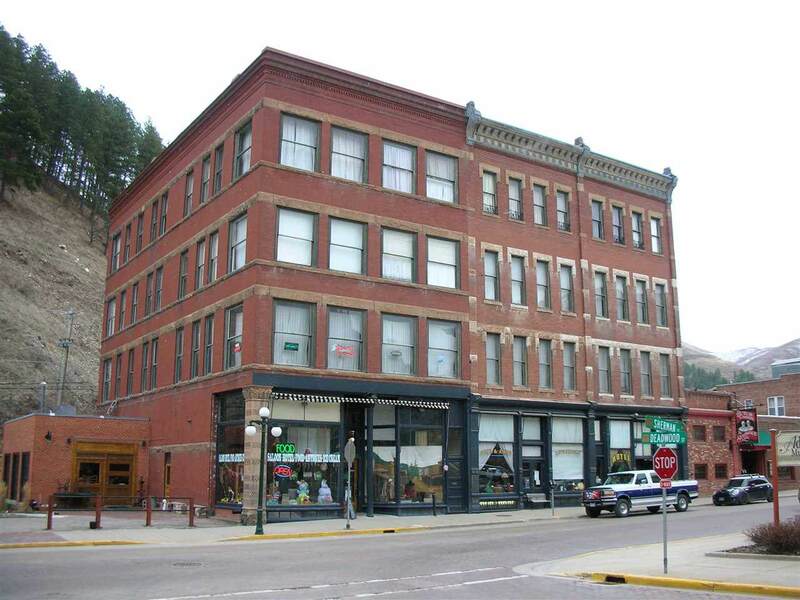 PLEASE CALL MIKE PERCEVICH, REAL ESTATE CENTER OF LEAD-DEADWOOD, 605-645-3210. 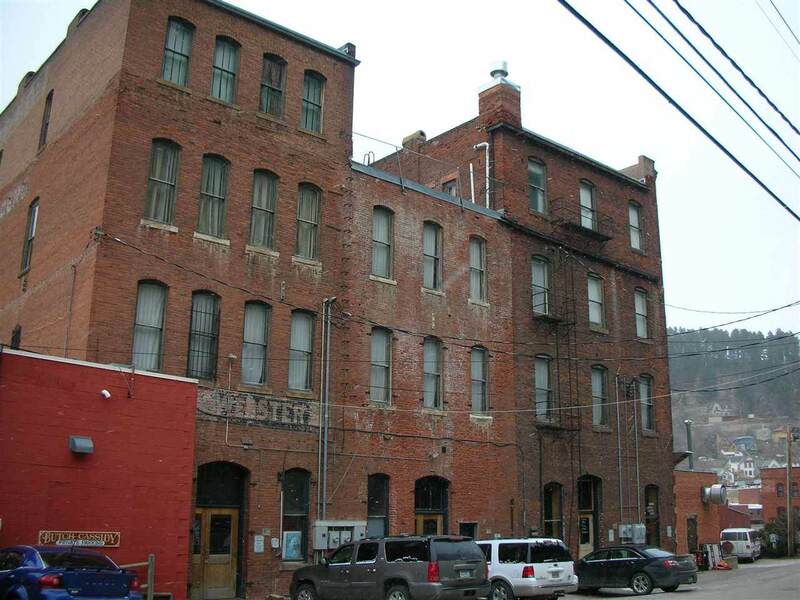 Listing provided courtesy of Michael Percevich of Real Estate Center Lead/Deadwood.